A black cat around the world: Liebe Liebster - round two! Here we go with another Liebster Award!! For those who don't know it yet (if there are any?) 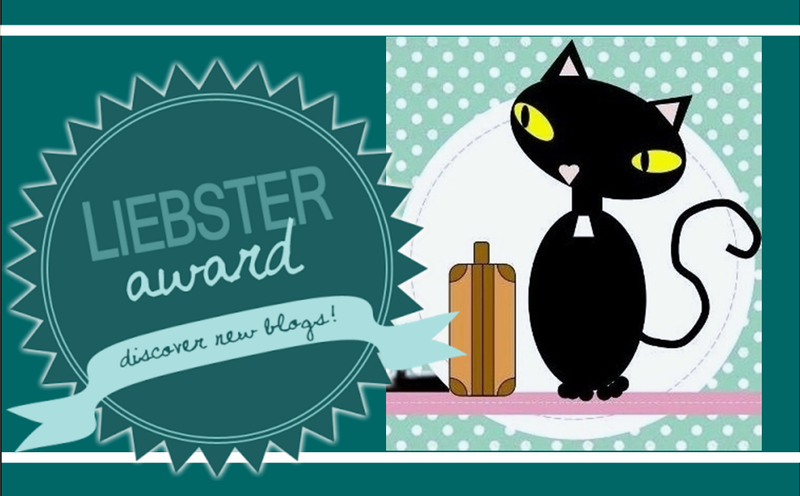 a Liebster Award is not a "real" award (like - you don't really win anything, no plane tickets to New Zealand, no Iphones, no money and not even a keyring), but a chance to get to know new interesting bloggers. When you get nominated you are being made 10 questions, and then you have to nominate 10 other bloggers whom you consider worthy to be read and make them 10 (decent) questions. I've been nominated by my friend Anto from We12travel - ooops, as usual I'm pathetic with me-marketing: I shouldn't have told she's my friend, I should have told that she's bumped by chance in my wonderful blog and found it amazing *lol*. But anyway - I like answering questions, makes me pretend to be a celebrity for a short moment and you knwo we cats are a bit posh like that. Then I'm not sure my answers can always be intelligent: French soccer player Michel Platini (one of the heroes of my childhood) used to say that "Even Einstein would look stupid by being asked questions everyday" - and I'm not even really being asked questions every day! Not even once a month, I'd say, so mind you! [1.] If you could not travel, what else would you spend your time on? Which I already do. But then I could spend more time over it. [2.] If you could not travel, what else would you spend your money on? Huh. This one has got me thinking. I don't know because travelling is the only (expensive) thing I actually care spending my money on. It's not that I really fo big efforts on saving for my trips, because I already don't have too big expenses besides travelling - and besides householding related stuff, of course. So- would have I already saved enough money to buy me a flat in Central London if I didn't have made any travels in my life? I hardly doubt it. 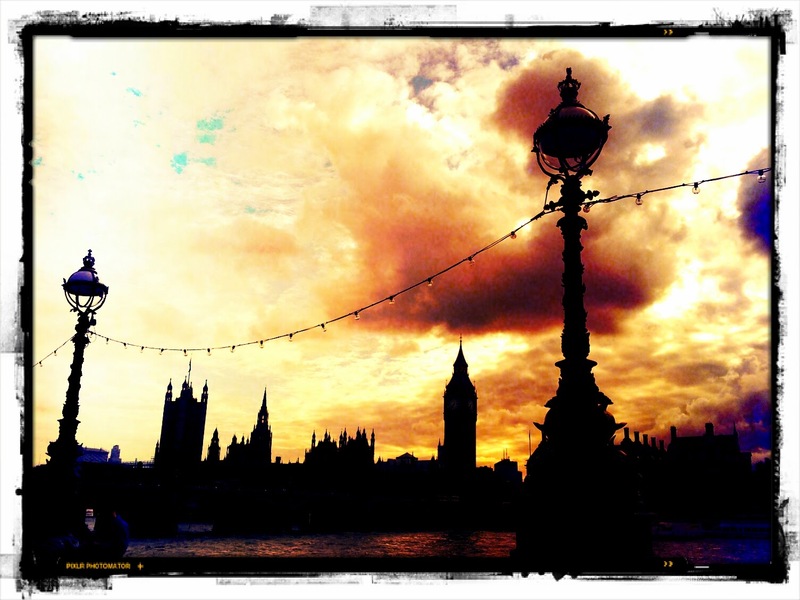 And then, if I hadn't made any travels, I wouldn't know I love London and wouldn't feel the desire to move there. I could probably invest those money (and time) taking a course, I guess. A photography one, for example. Or creative writing. [3.] What’s your first ever travel memory? Taking the train with my mum & granma to go to Turin. 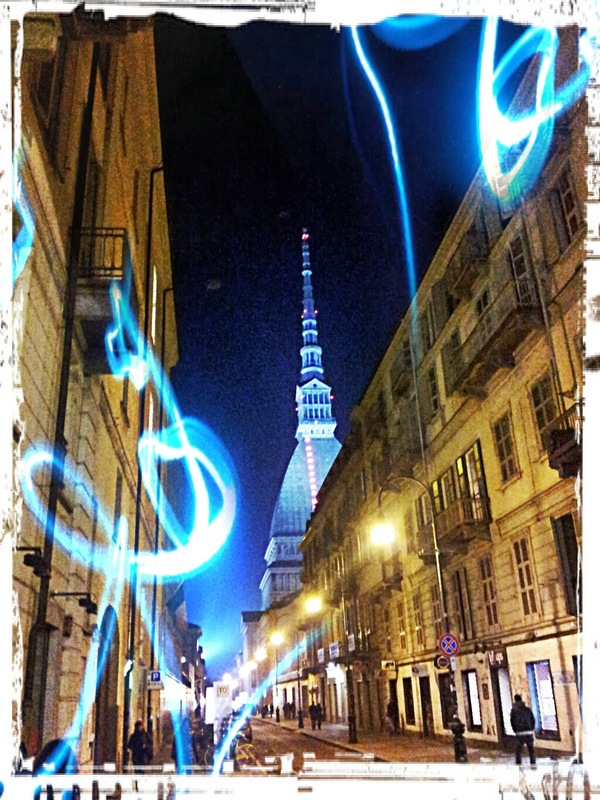 Actually right now I do live in Turin (in the outskirts), but as a kid I've grown up in a village about 20 kms away. I must have been 4 or something and I have a very vivid memory of it. Going to Turin by train from there takes about 20', but of course my impression of the journey felt much longer. The city felt so huge and somehow enchanting. My grandma needed to buy some yarn: she was a weaver and used to buy yarn in a shop that now no longer exists, in a narrow street in the old city which is now settled with cosy and crafty shops and restaurant but that in the '80s was still ill-famed and poorly attended. I also have a food memory connected to this short trip about a tuna & artichokes sandwich - but I'm not sure I had actually eaten it (it wouldn't be the kind of food a 4-years-old would go crazy about, I guess), or if it was my mother that did that, as she always tells it's what she was always eating when she used to be a student. [4.] Road trip or flying? Explain! There would be plenty of logical reasons why one would say "road trip" - because you get to see much more, to taste the journey little by little, to feel more free and adventurous, and so on. A travel by plane is a travel that focus mainly on the destination, rather than on the journey itself - I've also written an article about it. 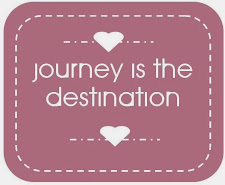 So not even a real journey, just a sort of teletransport. But still - the thing is that I actually hate travelling by car. I don't like driving very much and I like being a passenger even less: it's always made me motion sick since I was a baby, and, just like some people do not enjoy completely the idea of flying because, even if they are not really "scared", still the idea of an accident haunts them a bit, I have always had the same thing with car crashes. Car incidents scare me much more than plane ones, because statistics say that they happen much much more frequently. So well - I'll have to answer "flying" to this one. I will never ever be too eager to take a road trip, honestly. Ok, it's nice. Can I please get down now?? [5.] One thing you don’t like about travelling? I must say that the only thing I might acutally find uncomfortable about travelling is missing my own privacy after a while. Don't get me wrong, I love the company of my fellow cat travel mates, and having them around makes every trip much funnier and brighter; but like every creature carrying along a soul built with introvert material, I need my daily dose of me-time. I wouldn't say it's as vital as oxygen, but like balanced nourishment perhaps yes. And so I start missing it after some days. So you might think the solution would then be switching to constant solo travelling? No way, because then I would miss my friends!! [6.] What’s the biggest amount of money you spent on something travel­-related and was it worth it? I think my most expensive travel so far has been the one in Eastern Canada in 2012, as it's also been the longest by the way. All in all it has costed around 3500 €, I guess. Sure it was worth it. Usually money spent in travels are always worth it, to me. Even if the place won't be amazing the experience usually will give you something. And Canada was also amazing, by the way, so really money well spent. [7.] Which traveler that you met along the way will you never forget? Aw, I've made quite many interesting encounters, especially in the UK I'd say. Maybe I'm more open to people when I'm there, or it might simply be a statistical reason - since it's the place where I travel the most. I am going to write a post about this, so stay tuned (if you happen to be interested, of course). But right now I will choose the great great lady Tabby Cat & me met while at the seaside in Grado two weeks ago. She is 86 years old, a painter and travel the world by herself - always including a month at the seaside there, as it's her tradition. She's told us amazing stories of her life, like that she was still single at the age of 38 (mind, we are talking about the early 60's and about a small village in Italy - it must have been an issue in that time and space), then she's dreamt about her mother, who had recently passed away, who told her she would have soon met her Mr Right - and just within that week she met her future husband. She was amazing. So witty and lively. And looked much much younger. Just some slight ailment - like her left knee, which now she's decided to undergo with surgery because she wants to visit New York soon. Needless to say - I so wish I could be like her at her age!! [8.] Where could you always return to? Do I really need to answer to this?? I guess everybody who know me even a slight bit could do it. And actually it's not even that I "could" always return. It's not a matter of "could" - I actually do that. This July I've just celebrated my 8th visit to London. Which is not really "much" if you think (for example Ginger Cat tears the record with a definitely higher score) - but since 2006 I've basically visited it at least once a year, and I'm determined to keep on doing that as long as I can. Then there are two other cities in the United Kingdom for which I kinda feel the same: York and Edinburgh - but for them I'm just at the third visit so far! [9.] Name something that a traveler should visit when coming to your home town. I'd say the top one thing you shouldn't miss out in Turin is the Cinema Museum (I've written an article about it here), as I think it's one of the most particular and interesting museums I've ever visited. Not only the location is special and scenographic (inside the Mole Antonelliana building, which has a pretty unique shape), but it's so well done and rich, it developes like a story in the story, contains interactive corners and lots of special kind of settings. Then don't forget to take the lift (unless you don't suffer from vertigo) which will take you to the top of the building at about 100 mt heigth and admire the city from above! [10.] 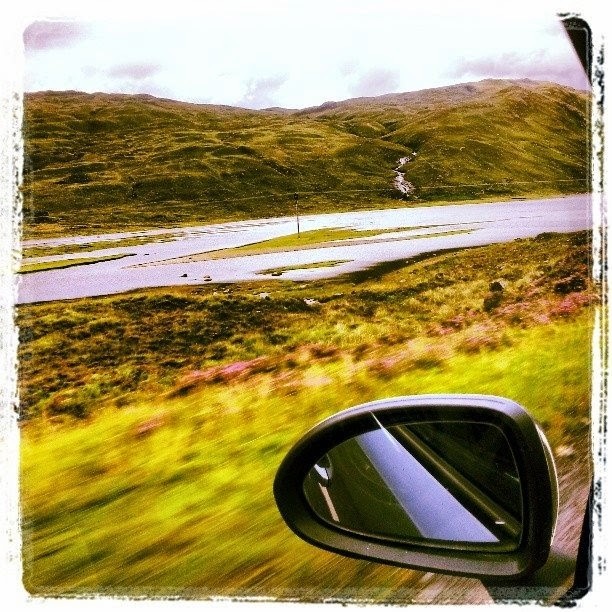 Why do you have a travel blog? Because I love travelling and I love writing. And I love writing really a lot. Telling stories, expressing thoughts, sharing experiences and reflections. It's like a primal need to me. It's my therapy and what makes me feel alive. I've always been writing and writing my whole life - it's the thing that I enjoy the most and probably the one I can do better (maybe someone could say I'm better at baking muffins, but well, I don't agree). Last year I thought it was high time to do something with my writing that wouldn't have just stayed closed inside my drawers. I wanted what I write to reach other people and "interact" with them. So - now it's my turn. 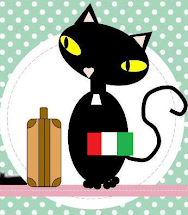 As usual, since this blog is both in Italian and in English, I will choose 5 English language bloggers and 5 Italian ones. Of course feel free whether to join the game or not - I hope you will as I'm curious to read your answers, and I also hope you won't hate me for nominating you! I just did because I have enjoyed reading your stories and think you are doing a great job with your blog - so keep on doing that!! [1.] Have you ever had to end a trip before it was planned? Why? [2.] Which has been the worst place you've ever slept in during a trip? [3.] Which has been your funniest experience happened while travelling within this year? [4.] Which is the craziest souvenir you've ever bought? [5.] Which is the cutest animal you've seen during a trip? [6.] Which place in your hometown/area you would NOT recommend to visitors? [7.] Which is the strangest comment you've ever got in your blog? [8.] 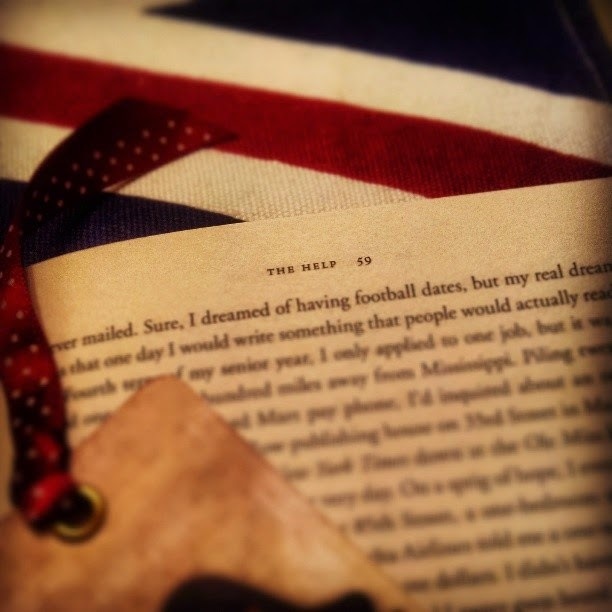 Which book or movie has inspired you to do a trip? [9.] Which is the last new thing you've learnt while travelling? [10.] What could you learn about your travelmate(s) during a trip that you didn't know before? Aw, yeah. Small details always end up being so powerfully henced in our memories. Maybe sometimes much more than the more "important" one. It's funny to see what people remind. And I guess that childhood memories are always more impressive in this sense, as children can get impressed by details that adults usually take for granted. It's good that you've asked because I like to tell it, ah ah! And then - who knows, I could always have surprised you telling "Bahamas" or something like that LOL! !